We have a HUGE episode for you this week! 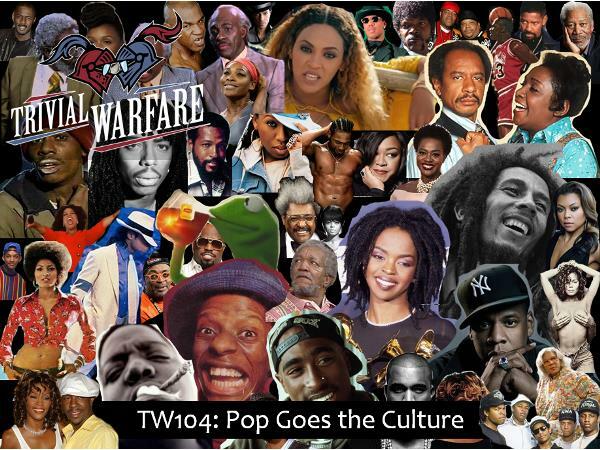 We're joined by Sean and Amita from the Inside Pop podcast who go head to head with Ben and newcomer Shekeiva in an all Black Pop Culture episode. This episode is our celebration of Black History Month and I couldn't be happier with how it turned out. Enjoy! Our sponsor this week is Hello Fresh. Use the Promo Code "TWA" at www.hellofresh.com for $35 off your first month of deliveries!